The smart buoy light E821 is a local control system of a buoy consisting of one or two LED-based light sources, a built-in solid state flasher, a GPS receiver, and a GSM communication controller. The light can be integrated into a remote control and monitoring system for use in marine buoys, pier lights, or on various moving vessels. The E821 lights are currently available in one of five colours: red, green, white, yellow, or blue. 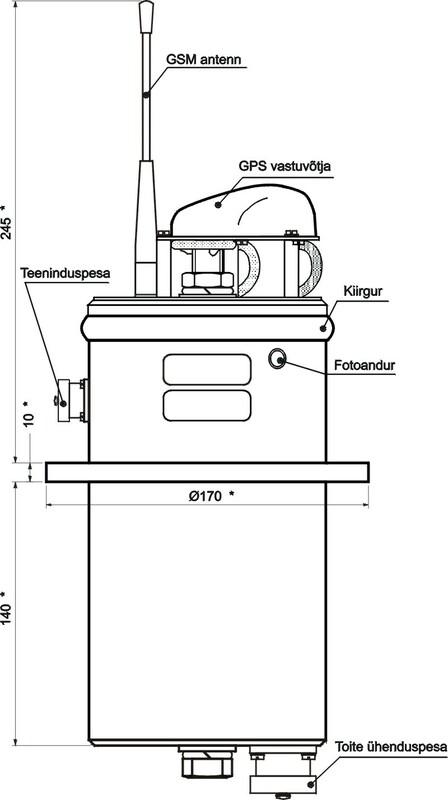 The assembly consists of a light unit with a shock proof acryllic lens for the focussing of the light beam, and of marine grade aluminium enclosure with a flange for mounting of the light, and cable plugs. 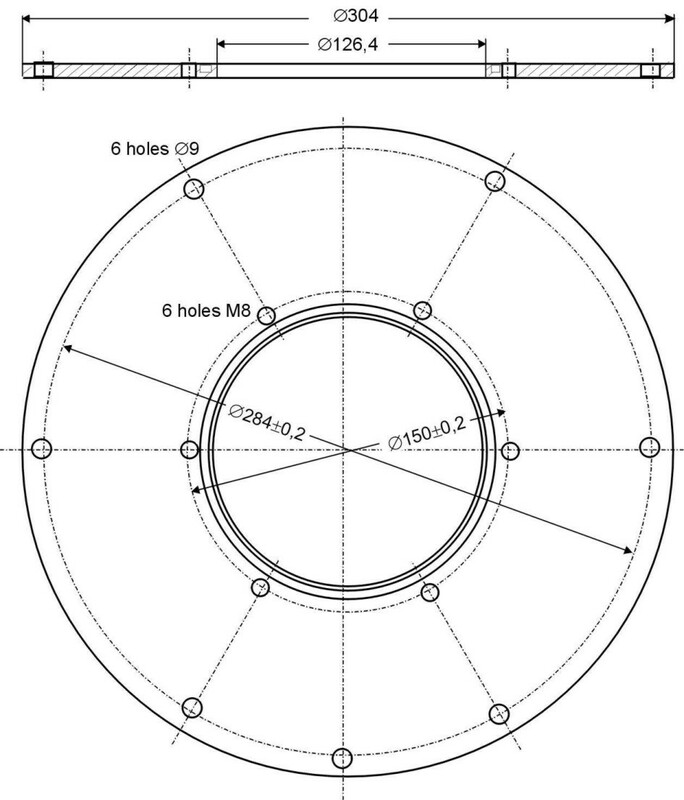 The flanges are available in two versions making the lights usable in different buoys (see Specifications). 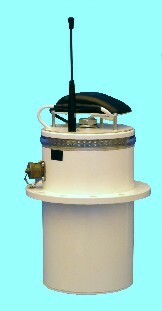 The GPS and GSM antennas are located on the top of the light. 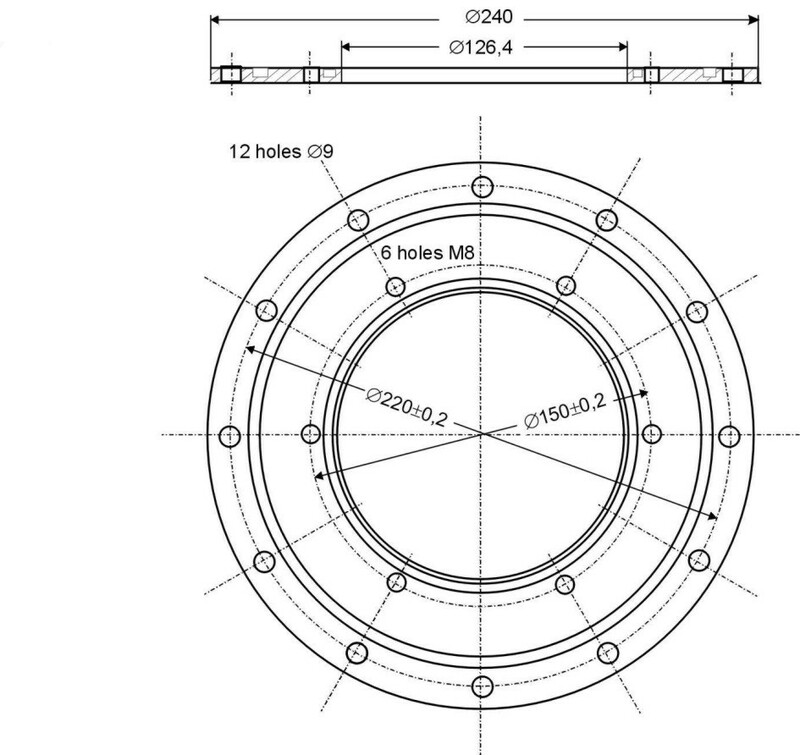 In order to protect the lights against mechanical shocks and harsh environmental conditions the lights should be installed under a polycarbonate cupola. CAUTION: LED light units are sources of bright light, do not stare directly into the beam from close distances and observe all the warnings and guidelines in the Instruction Manual. ektaTM E821 LED Buoy Lights are classified as Class 2M LED devices with maximum optical power of 2mW (emitted wavelengths 400 to 700 nm) according to the standard IEC 60825-1:1993+A1:1997+A2:2001.